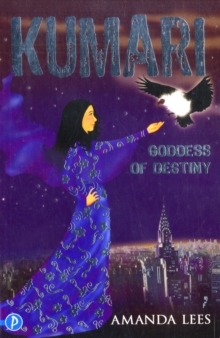 Kumari the girl goddess is back home after her year in New York, but everything has changed. It's hard to fit back into her old life at the Palace after everything she's learned in the World Beyond. More seriously, her father the King is very ill, and the future of the Hidden Kingdom is under threat. 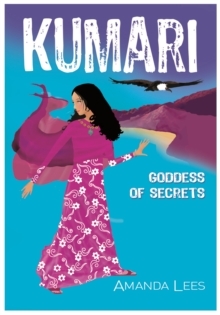 Kumari will need to marshall her goddess powers and use all her courage and ingenuity to find the secrets which will cure Papa and save the kingdom. And her quest to avenge her beloved Mamma seems destined to continue!